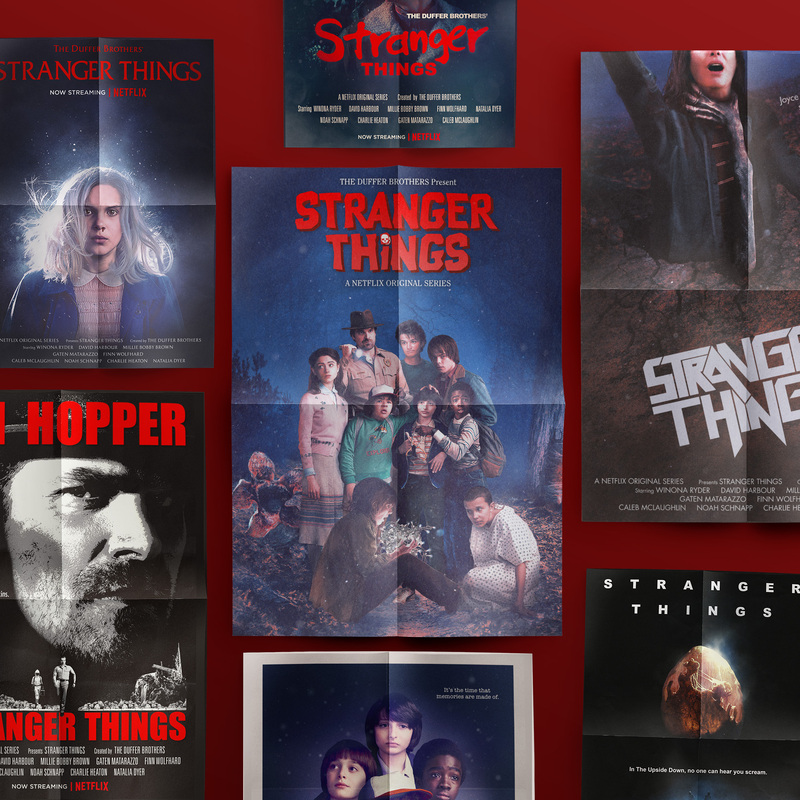 After taking over the social media platforms for one of Netflix's biggest shows for it's second season, from rewatch to sustain, I oversaw and created content designed to further engage existing fans and interest future fans. After taking over the social media platforms for one of Netflix's biggest shows for it's second season, from rewatch to sustain, I oversaw and created content designed to engage fans and future fans. Taking inspiration from genuine 80's mall adverts, from the pacing to the primitive graphic transitions, I edited and created the VFX for this subtly sinister teaser for season 3 of the show. I designed feeddart.com - the site that enabled you to upload a photo of your choice for the adorable baby demogorgon to feast upon and share with friends on social. With over 250,000 uploads - the baby secretly grew into a fully grown demogorgon which charged at the screen. I designed feeddart.com - the site that enabled you to upload a photo of your choice for the adorable baby demogorgon to feast upon and share on social. 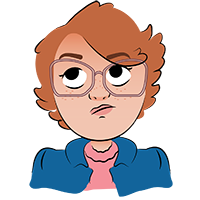 Anticipating the response to this character, we worked with the show's VFX agency to create feeddart.com - the site that enabled you to upload a photo of your choice for the adorable baby demogorgon to feast upon and share with friends on social. 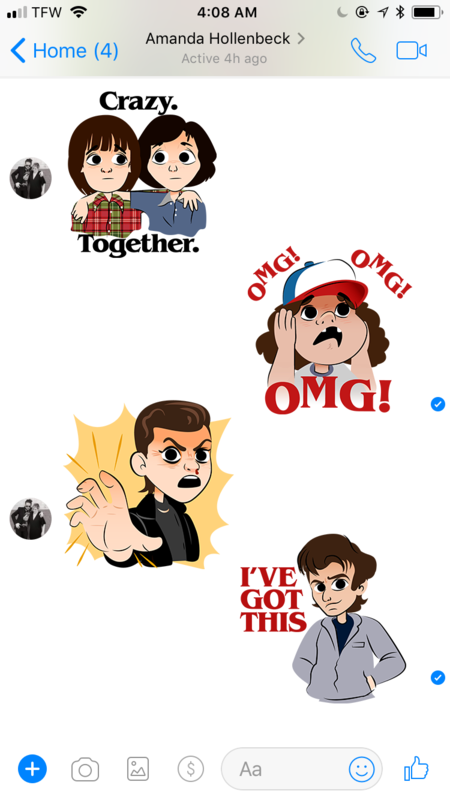 I art directed the illustration and compostiting work over the course of this campaign, some of my favourite pieces include the official Stranger Things Facebook Sticker pack and the 80's homage posters that really caught people's imagination online.